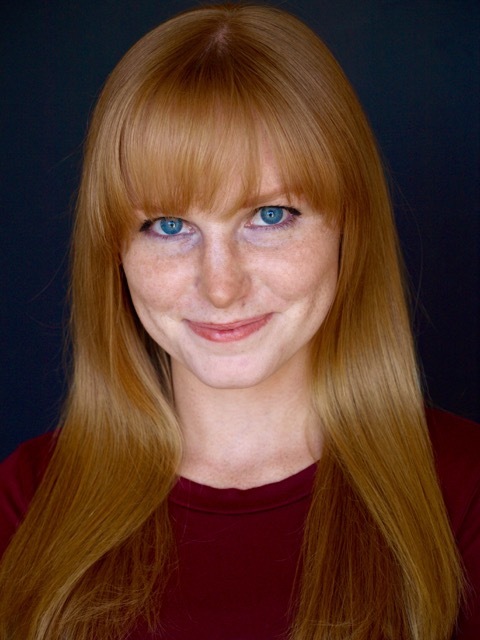 Nora King is an actor/improviser living in Chicago. Her recent theater credits include Round Heads and Pointed Heads (Red Tape Theatre), The Kansas Collection (Speakeasy Society), Cem (UCLA Artist Residency/REDCAT), Cloud 9 (Moving Art Collective, festivals in The Czech Republic and Belgium). You can see her comedic nonsense all around Chicago! She has studied with the Second City Conservatory and iO Chicago. She has also received her BFA in Acting from California Institute of the Arts (CalArts). So yes, she recently moved from California. And yes, she is freezing. Check out more info at noraking.net.